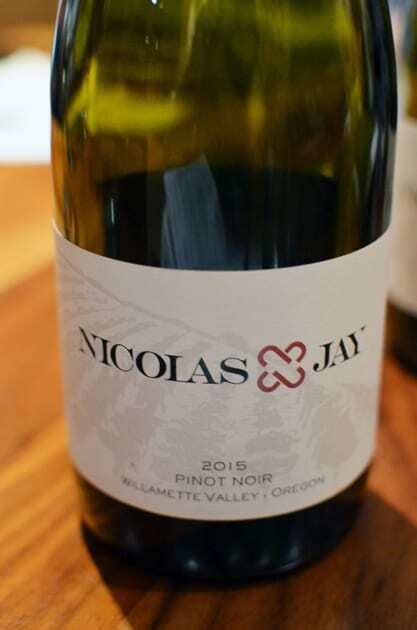 Recently a group of wine writers met with Jean-Nicolas Méo of Domaine Méo Camuzet and Jay Boberg former music director turned Oregon winery owner to discover the Willamette Valley Pinot Noir of Domaine Nicolas-Jay. You might say these two are the newer kids on the block in the Willamette Valley. Of course, they are not novices to wine. Jean-Nicolas Méo’s family has been making wine in France for decades, but rather the winery is a new partnership between old friends. They met in 1988 when Jean-Nicolas attended the University of Pennsylvania. Jay’s sister was also studying at the university. The two met through Jay’s sister, and immediately became friends. At the time Jean-Nicolas was a business major studying for his masters in energy management. 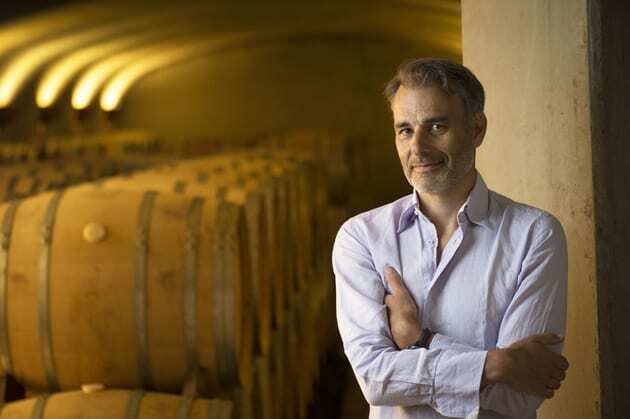 Like all things in life, Jean-Nicolas’ career path took a different turn when he decided to work in the family business, as winemaker at Domaine Méo-Camuzet. 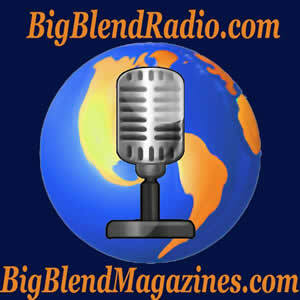 At the same time, Jay was forging his way in the music business. Both continued their friendship, which included a love for wine, especially Pinot Noir. During a trip to the Willamette Valley, the winery idea hatched. 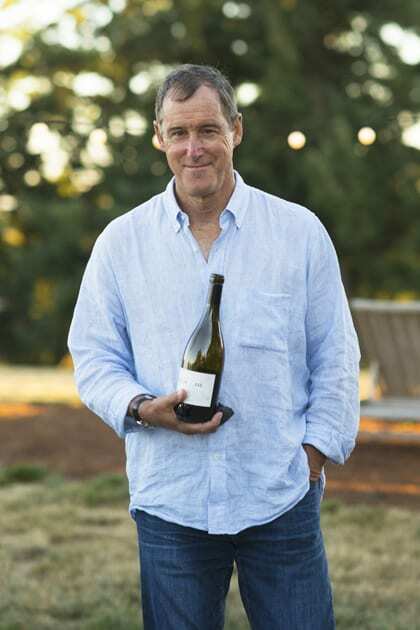 Jay approached Jean-Nicolas about branching out and making wine in Oregon. This venture was an opportunity that Jean-Nicolas could not turn down. Utilizing his winemaking skills from Burgundy to create something in an entirely different environment intrigued Jean-Nicolas. Thus the Domaine Nicolas–Jay was born. Next came discovering the ideal vineyard that would seed the grapes for their Pinot Noir. The two set out to sample Pinot Noir from various vineyards in the area. After tasting about 200 different Pinot Noir vineyards, they both were intrigued when they discovered the wines from Bishop Creek Vineyard. You might say Karma played a role for Jean-Nicolas and Jay because Bishop Creek Vineyard became available for sale. Buying this vineyard opened the door for both Jean Nicolas and Jay to pursue their dream. In addition to having there own estate grown grapes; they also purchase grapes from those vineyards that cultivate grapes in the style that imparts what they deem essential to making Pinot Noir. Those vineyards include Nysa and Momtazi. 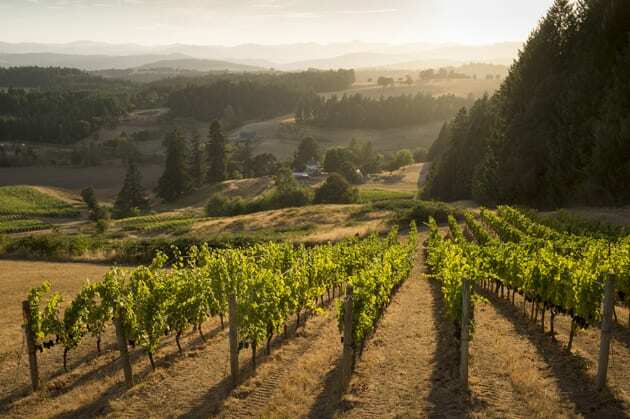 Bishop Creek Vineyards is located in the Yamhill-Carlton appellation and is farmed organically. The vineyard consists of 13.5 acres mostly planted in the late 1980s and early 1990s. About 11 acres are devoted to Pinot Noir. Nysa Vineyard resides in the Dundee Hills on 40 acres. 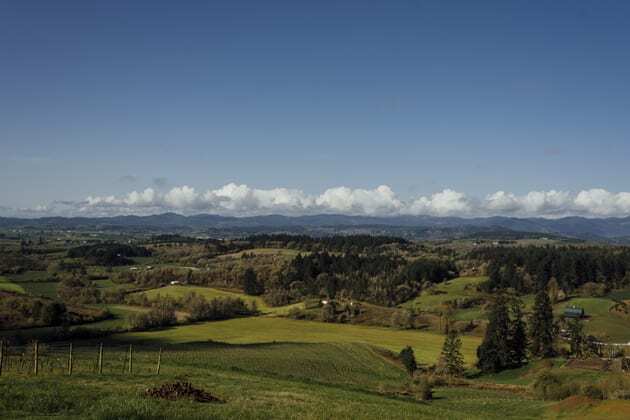 Momtazi Vineyard lies southwest of McMinnville in the foothills of the Coastal Range. The grapes are grown biodynamically. Domaine Nicolas-Jay was established in 2012, and their first vintage release occurred in 2014. Today they produce the Willamette Valley Pinot Noir and three Single Vineyard Pinot Noirs. Our visit with Jean-Nicolas and Jay gave us the opportunity to sample both the 2015 Willamette Valley Pinot Noir and the Bishop Creek Pinot Noir. 2015 in both France and Oregon found harvest one of the earliest ever. For Nicolas-Jay the objective is managing the freshness because they want the wine vibrant and fresh with higher acidity and minerality thus giving the wine an old world Burgundian style. In the case of the Willamette Valley Pinot Noir, nine different vineyards are utilized to create the depth and structure of the wine. This Pinot is savory with earthy qualities, red fruit, cinnamon, and spice. 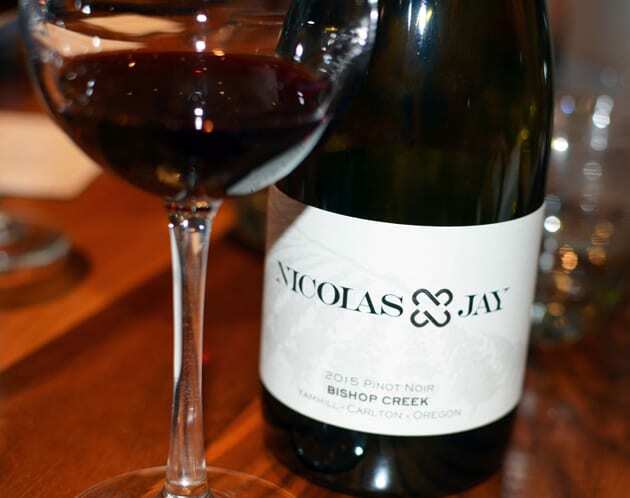 The 2015 Bishop Creek Pinot Noir, my favorite, I found to be more elegant, lively with more florals and fragrant both on the nose and in the mouth. Jean-Nicolas described the 2016 vintage as riper with more fruit. For him, the fruits are just where he wants them. As a winemaker, Jean-Nicolas looks to be faithful to the region and the vintage. In Oregon, that means preserving the freshness. He also feels this project is both a challenge and learning experience because he blends wines in Oregon, not Burgundy. The winery just purchased a craftsman house in the Dundee Hills where they will be doing tastings. They also have a wine club called Confrérie, which means brotherhood and in this case a community of wine lovers.